For brick and mortar businesses that rely on local prospects for revenue generation, having a sound local marketing strategy is essential. Gone are the days of yellow page listings driving your new clientele. In today’s digital marketing world, local businesses must focus on finding and relationship building with locally-based consumers through targeting the proper audience, networking their business, and increasing their word-of-mouth sales. Let’s explore 10 easy-to-implement tips for success in your local Internet marketing. 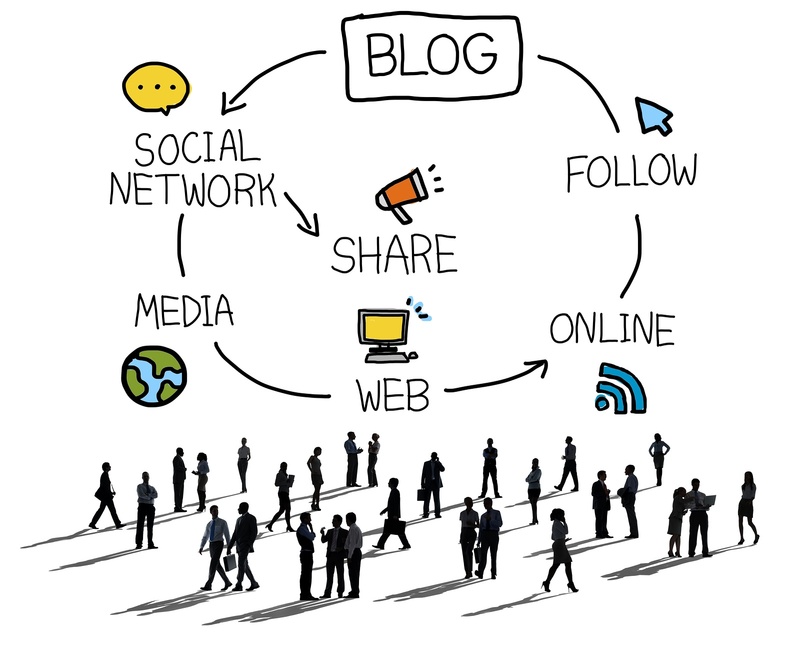 Blogging is a standard tactic that is used by most businesses with a strong online presence. The best practices of blogging for businesses differ significantly from the light-hearted, personal blogging that many of us are used to. Business blogs are a marketing channel, just like social media platforms and email marketing; the company image should be strengthened and honed through blogging content. 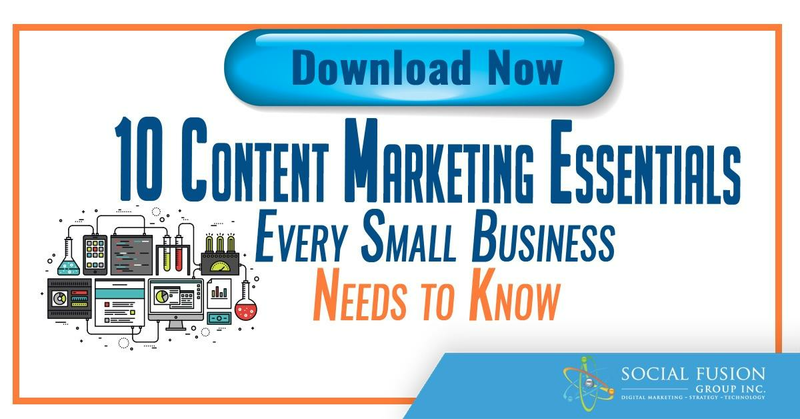 The goal of each blog post should be clearly defined and the content itself should be optimized to draw in as much traffic as possible, in hopes of the traffic converting to leads and sales. So how does blogging help with local Internet marketing? First we have to understand that Google and other search engine providers favor webpages with a high number of webpages; meaning your domain (man) website has additional pages. Each blog post creates a new webpage, and in the search engine’s eye, you’ll be favored and subsequently indexed higher. This brings us to the local aspect. In any given city, every business has competition. Whether you’re in Manhattan or the middle of nowhere, Google is providing both local and global search results based around the information they gather. Let’s say for an example you own a computer repair shop in Miami and someone searches the phrase, "computer repair shop in Miami." There are multiple elements that Google will look at to determine the best search results to provide. Here's where quality blogging can help. The more you blog about the local Miami area along with computer repair, the more content-based local signals you provide Google. Not only does local based blogging offer SEO benefit, it also enables you to brand more effectively on a local level. In essence, blogging gives brand managers the ability to build and maintain their reputation in their local market sector. Writing content that attracts readers to come back to your website can power the image of your brand as expert in the field. Readers are interested and trust insightful posts, solutions to their problems, and learning about new advances that provide better solutions. If we go back to our computer repair shop example, are you going to trust the local store that proves its knowledge in the topic or their big box competitor that doesn’t even mention the word computer? Once you have established a steady stream of traffic to your blog, you can leverage it to nurture and develop leads. An easy way to generate more leads is to include a call-to-action in each and every blog that you post. 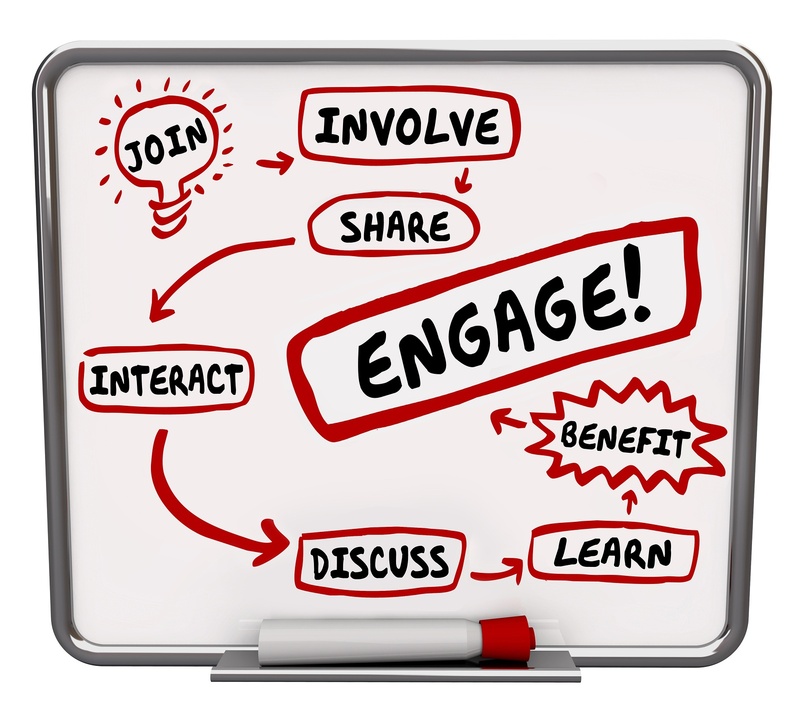 A call-to-action is an opportunity to gather your customers’ information by providing them something in return. 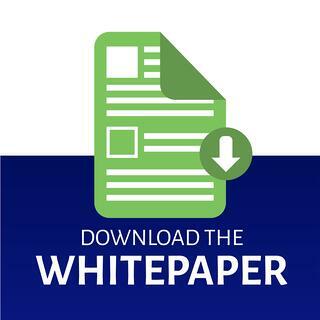 Examples of calls-to-action can include capturing their lead information to deliver a free eBook, an industry guide, or a free trial of your service. By offering something in return, people are more likely to submit their contact information, which allows you to nurture them through frequent contact. A visitor is on your website and sees a call-to-action for a free eBook explaining how your brand solves a common problem. They are then motivated to click the call-to-action offer and are directed to a landing page where they fill out a lead capture form with their basic information. Once the form is submitted, the offer is delivered. While most call-to-actions are all digital, there are methods to drive customers into your business. For an example, a simple local call-to-action could be a free trial to a membership type product. A local gym would put “receive a free pass” button and on the website so before they even step foot in the building, they’ll have a pass. Another example could be a CTA provided by a dentist to offer a discount on an exam. Using a local-type calls-to-action to get lead information allows your business to move your relationship from an online one to a locally based one. Creating and maintaining your social media platforms can be one of the easiest ways to stay top-of-mind with your leads. A study by the Pew Research Center found that 75% of all Internet users are on at least one platform of social media. Depending on the type of business you operate, Facebook, Twitter, Instagram, Pinterest, and LinkedIn could be used as avenues to market your company to your immediate locale. Facebook boasts a whopping 1.5 billion users and Twitter has more than 300 million users. 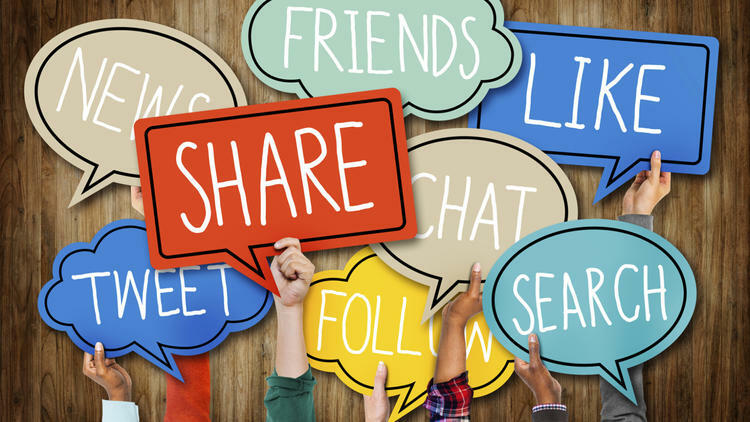 Both of these social media platforms allow you to target your local population and tapping into these platforms can be very beneficial for your business. After establishing a website and consistently posting blogs, social media can give you a chance to promote this content and establish your brand as a leader to customers in your own backyard. Think of social media like a news channel that expresses your brand and content in precisely the way that you want to be viewed. One of the top social media platforms used for local digital marketing is Facebook. Facebook has an ad tool that can be optimized to post to your local target audience. You can even choose a specific demography, filtering by age, gender, interests, and even languages. Another way to use social media for local marketing is by connecting with other businesses in your area. With every platform, you can tag other accounts; mentioning another business builds their brand recognition with your audience. As courtesy, many will do the same with your brand spreading to their target audience. By providing interesting and stimulating content, your target audience will be more likely to share your blog with their network of friends, many of whom live in the same immediate area. Every piece of content that you share, provided it is of high-quality, is another opportunity to develop brand loyalty and drive leads to your website. The flip side of paid is organic and the best way to achieve that is through some form of social media engagement. Since we are focused on a local benefit, there are multiple things you can do. Ask your followers questions about your local geography. Share information about the local geography. Communicate local news, comment on things that are happening locally. This can range from traffic to the local chamber of commerce. There is no limit to what you can talk about. The key though is you are branding around a local theme. Many people look to online channels when trying to learn new information. Leverage your local insight by sharing locally based insight such as guides. Let's say you have a ski rental shop in Vermont. You can produce a local guide on the best inns to stay at in the local area. Then share that across your social channels. Now, you don't have to always be the creator. Perhaps a local entity has already created a guide to fall foliage and the best spots to view it in your geography. Post this. As a seeker of a local audience, you want to make sure that when people are seeking insight in your area across social media, you have already built a web of local posts. A great way to increase local customer engagement on social media is through contests and customer rewards. This will not only maintain your existing customers, but it is a great tactic to gain new ones. The contest giveaway could include items that don’t sell or overstocked items, minimizing the cost to your business. There are mainly two types of social media contests. Like-to-win contest: In this type of contest, users simply like the post and follow your account on whichever social media platform you’re using. In order to target the local audience, you can create a raffle in which they have to come in to receive a bid to the contest. Athletic wear stores use this method often when new limited release products go on sale. Hashtag user-generated contests: Create a unique, contest-specific hashtag for users to share on a social media platform like Twitter or Instagram. The only thing participants have to do to enter is use the hashtag in their post. This is another example of exponentially increasing your reach by tapping into your followers’ friend-base. Sites like Instagram and Twitter allow you to view all uses of the chosen hash-tag in one aggregated results. With a strong base of local followers, generating new leads is easy as posting on social media. There are three major benefits for using hashtags in your local Internet marketing campaign: you’re able to join the conversation, build your brand authority, and boost your interaction. Businesses use hashtags to expand their social reach. They do this by using popular hashtags and linking them to products, blogs, or other webpages related to their brand. Let’s use Coca Cola as an example. 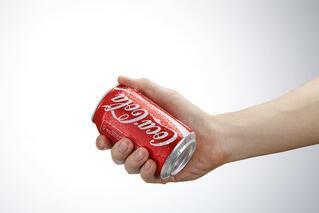 Coca Cola has used one hashtag as the center of an entire marketing campaign. The #ShareACoke campaign had a profound affect; after 11 years of declining soft drink volumes, Coke sales increased by 2.5% after the campaign was launched. 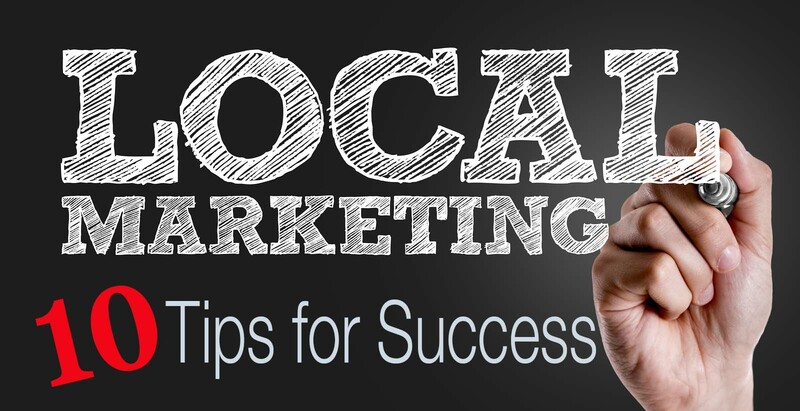 Although your business isn’t as big as Coca Cola, the methods they used can be translated to a small scale to help your local Internet marketing campaign. Creating a hashtag isn’t always easy; so take advantage of third-party tools as a form of brainstorming. A useful tool to find relevant hashtags is Hashtagify. On this website, you can simply enter a relevant topic and a list of trending hashtags will appear. If you want to achieve a successful social media campaign, it’s important to have your own branded hashtags. Having a unique and original hashtag will develop your presence in your field and centralize your brand’s messaging. Since hashtags are hyperlinked into one keyword, you now have the ability to see every post that uses the hashtag in one place. Hashtags can also begin conversations about your brand and grow the interest in your followers. Ideally, you want hashtags that will drive traffic to your website and brand. The easier the hashtag is to remember, the more likely it is that people will use it in their posts. A great tool to use is Tagboard. This application allows you to see your hashtags used by followers on every platform; you can also see the social activity of the poster and gather insight about their opinion of your product/brand. To tie into local digital marketing, once your hashtag has gained traction and popularity, use it as a tool to drive the customers into your store. For an example, our computer repair shop (we’ll call the name of the store ABC) from earlier creates the hashtag #ABCrepair that suddenly gains a large following and traction; the shop could now post an image for a discount in-store only and use the hashtag #ABCrepair with it. 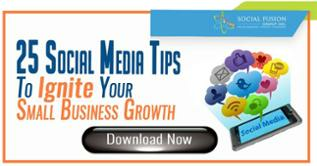 By now you understand the limitless possibilities that social media provides in raising your brand awareness. It’s easy to draw attention to your business, but it’s difficult to hook them in. Remember that the immediate goal of interacting with users online is to gather their lead information so that you can include them in your marketing campaigns and eventually move them through the buying cycle. Let’s not forget that the Internet is a vast and expansive space. While it is great to have a huge following on social media, this won’t amount to revenue for local businesses unless the followers are within your direct area. Most social media platforms allow users to share their location on each post. You should already have information about the areas that you serve in your social media description, but location specific posts will help give your customers the exact location of your business and drive foot traffic. This is an image of Instagram’s platform, where user can simply click ‘Near Current Location’ and find images geo-tagged to businesses and area in their vicinity. So not only can people search for you, those who are around are able to stumble upon your geo-tag. Of the 5% of businesses that use geo-tags on social media, 79% have received more engagement on their posts. Take advantage of the social media platforms that share location information to market to your target audience within your target area. This is another factor to consider when thinking about your website’s index. Remember that Google is one of the most popular used website in the world, you don’t want misinformation such as the wrong address on your page. While newspapers have gone by the wayside as an advantageous method of advertising, your local newspaper is likely to have ad space within their online site. This is a great place to look to promote your business, provided it fits in with your target audience persona. For example, if you’re a business based out of Manhattan, posting an ad on the Daily News website can attract the audience within your city. Nearly 1.5 billion people use Facebook, with over 900 million using the website every day. Creating a Facebook Ad taps into this large audience and on Facebook, targeting your potential customers has never been easier. 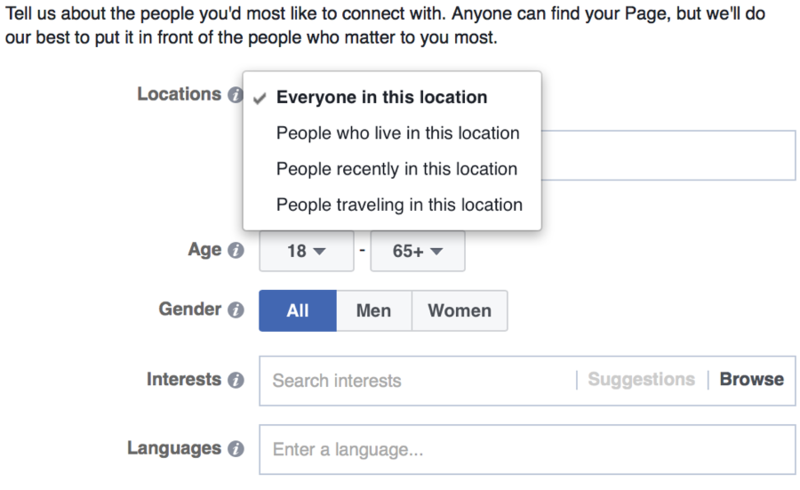 With Facebook’s tools, you can set the location, age, and gender that you’re targeting, and even specify the interests and behaviors of your potential leads. The Facebook targeting tools allow you to choose who can and can’t see your ads, putting your target audience at your fingertips. 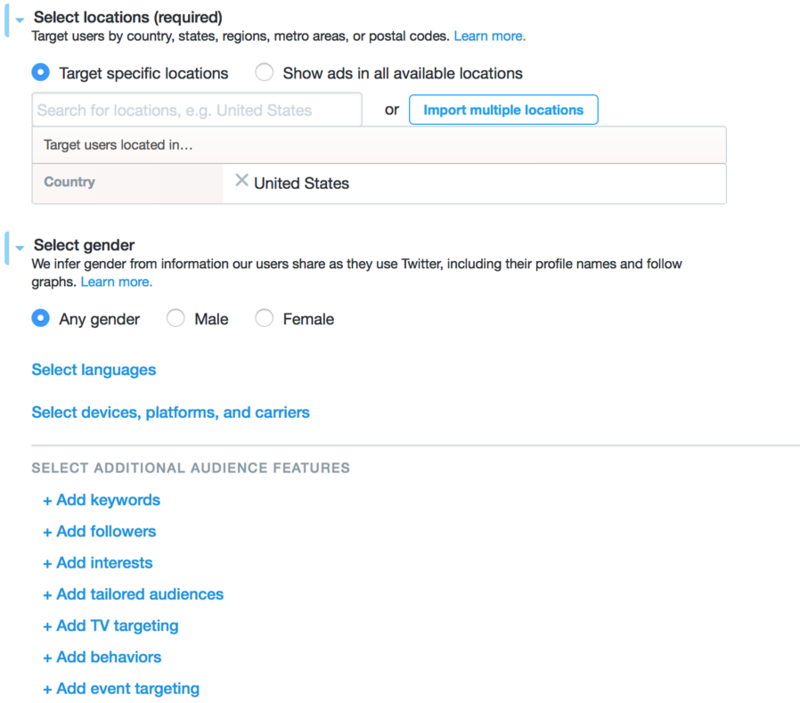 Creating ads for your local audience has never been easier. Just remember that these ads can get pricey, so make sure to keep your ads fresh, eye-catching, and set a budget! If you follow these local Internet marketing strategies, you will be on the road to success. Before you begin implementing any of these suggestions, make sure you take a good look at your website. Before local customers walk through your door, the first thing that many of them see will be your website. Make sure that you are making a good first impression. Google prefers websites that are mobile friendly and you can be penalized for not having a mobile site set up. People are less likely to trust your business if your webpage looks cluttered, is outdated, or is difficult to navigate. Be sure to have your contact information easily accessible and keep your website up-to-date. Maintain your website like you would maintain your storefront; in the digital age of marketing, your website is your brand’s image.